Thank you for your generosity Immanuel. Because of your generosity, we are able to share stories of how God is changing lives! 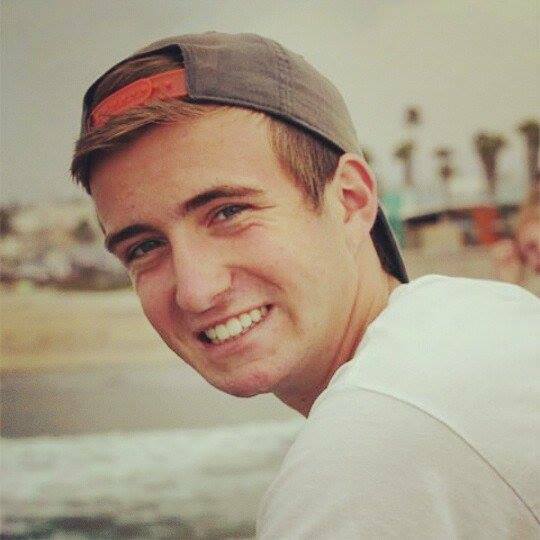 Every Friday, one of our student bloggers shares how God is working in his or her life. Leave some encouragement by commenting? I’ve always, always been a fan of unlikely places. Traditionally, these unlikely places come hand in hand with a wave of sentimentality. Maybe because they are explored and shared with friends, maybe because of that extra bit of uniqueness about them or maybe because of the sense of surprise that overcomes you when you first stumble upon this gem. Think about some of the unlikely places in your lives. Maybe its the unmarked coffee shop that sits in the shadow of the bigger buildings around it, but inside is an environment that you just can’t get enough of. And sure, the coffee is great, but the conversation that occurs between friends there is irreplaceable. Or perhaps it’s that small cabin that has been in your family for years–that old, musty, far-away place you never thought you would use … but in reality, it provides the perfect escape, a subtle unplug from the world, a place where you and your family could go to just be. It could even be that unmarked road that you pass on your way to work every morning, but have never dared to go down. Until the time when you found yourself early enough to give it a try and you discovered that it gives you the most magnificent view of the sunrise. I certainly have a few of these places of my own, a couple places that you would double take at, that look a little rough around the edges, but once you give it a little bit of deeper examination, a little bit warmer attention, there is something beautiful about it. When it comes to the way that God has manufactured my life, I think it would be safe to say that he has made it an unlikely place. My four years of being a Christ follower have been characterized by a lot of unlikely circumstances, in my eyes. 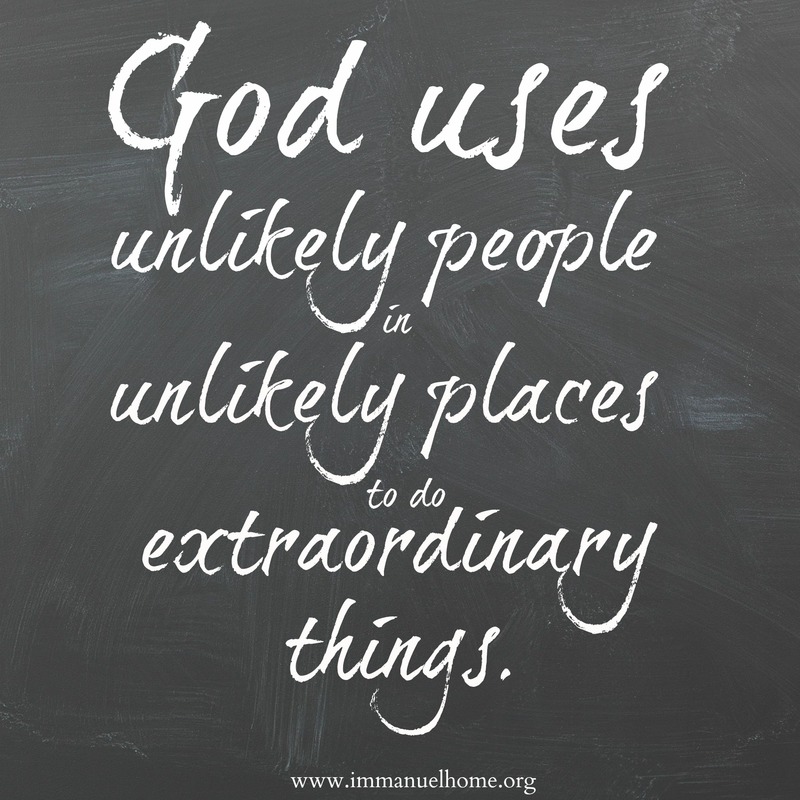 God loves the unlikely place, however, and God uses unlikely people in unlikely places to do extraordinary things. Take Nazareth, for example. Scripture tells us that people thought that “nothing good comes from Nazareth,” but, of course, God had different plans for an unlikely place; God would see a Savior to come from Nazareth. So I look at my life and all the unlikeliness and I find security, comfort, and encouragement in it. I see my non-Christian family, and I’m thankful because it’s given me the opportunity to be able to really own my faith as my own and make it what I wanted it to be. I see the division in my groups of friends, and I can be thankful because not only have I had the opportunity to have great Christian community, but also live out my faith and learn how to field questions and engage in conversation. As a matter of fact, I think I would be more concerned for myself if I wasn’t in an unlikely place, because God adores the underdog and relishes in their success. As I get ready to go off to college in the fall, my prayer is that I fall into some more unlikely places. I pray God leads me to find people, places, and experiences that will allow Him to greatest do His work and most live through me. I encourage you to do the same: seek the unlikely and embrace it with open arms, because it’s a great place to be. Trever Carter is a senior at Grayslake North High School. He enjoys running, playing lacrosse and photography. He also likes to write, serve with the church, and spend time with his friends.